Have a great stay near the Badlands at our Red Lion Inn & Suites Glendive hotel near Makoshika State Park. 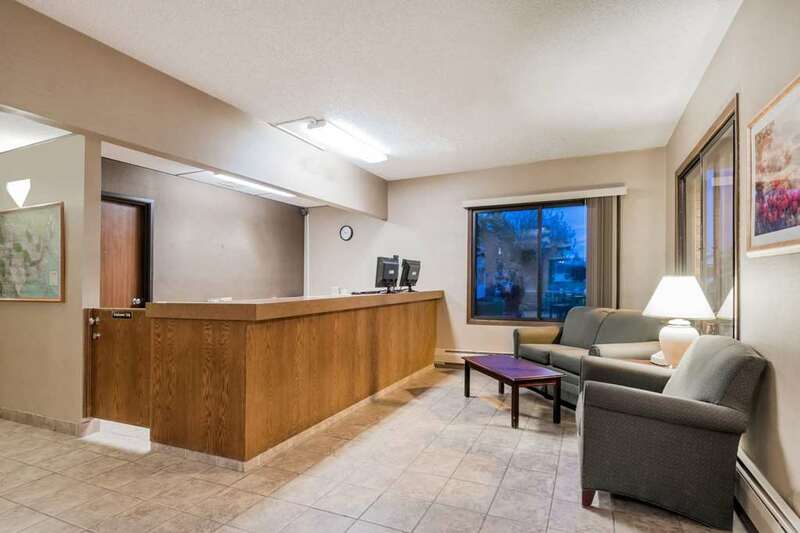 We are located just off Interstate 94 at the northeast corner of Montana, with access to wonderful outdoor hiking trails and interesting historical landmarks. Enjoy in-room amenities at our Glendive, MT, hotel like free WiFi Internet access so you can keep in contact with friends and family back home. Watch your favorite HBO or Encore show on TV before fading off to sleep. Handicapped-accessible rooms are available at our pet-friendly Glendive hotel, and find parking for your truck, bus or RV in our lot. Join us for free continental breakfast before heading out.